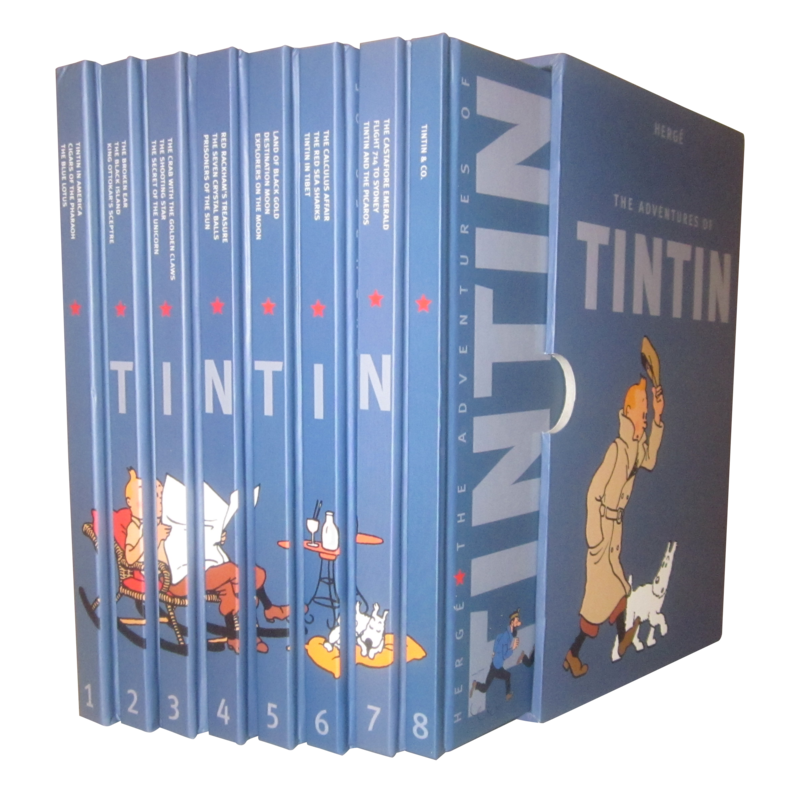 It's been ages since my last game review. I used to play a lot of PC games but then it dwindled. There are just so much going on that games were sorta pushed down the priority ranks. The genre of games are massive. But if you are into iPhone games, I'm sure by now games like Angry Bird and Cut the Rope are household names. I am not so sure about Angry Bird - not really my kinda game. 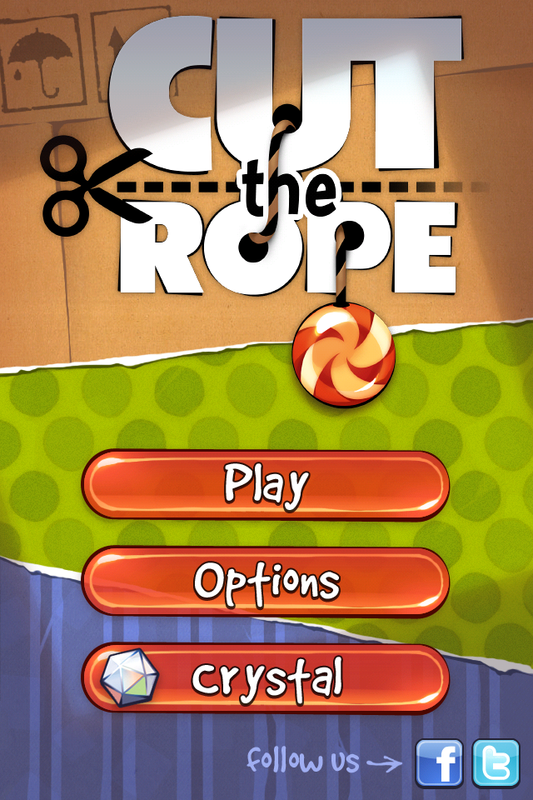 On the other hand, I am a fan of Cut the Rope. 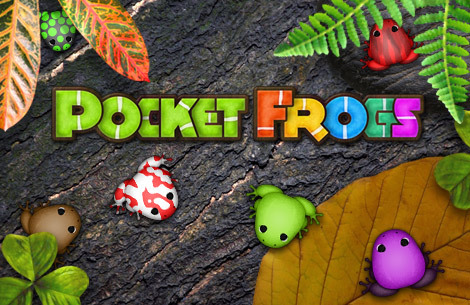 It is an amazing, brain-tingling, patience-testing game with a totally cute interface. And cute is just not enough to describe Om Nom, the adorable monster thingy that appears in a box one day at your doorstep. 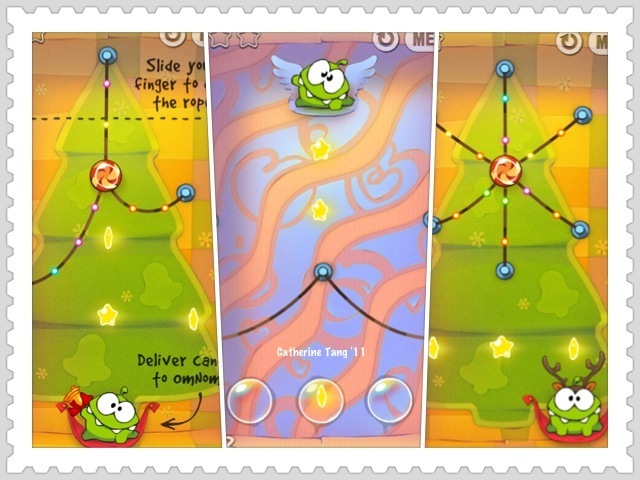 It feeds on candy which you must, yes, "cut the rope" where it is hung on so that it drops into Om Nom's wide gaping mouth. Of coz to make it harder, you have to swing/cut the candy to get 3 bobbling stars in each level before dropping it to Om Nom to qualify for a 3-star expertise. 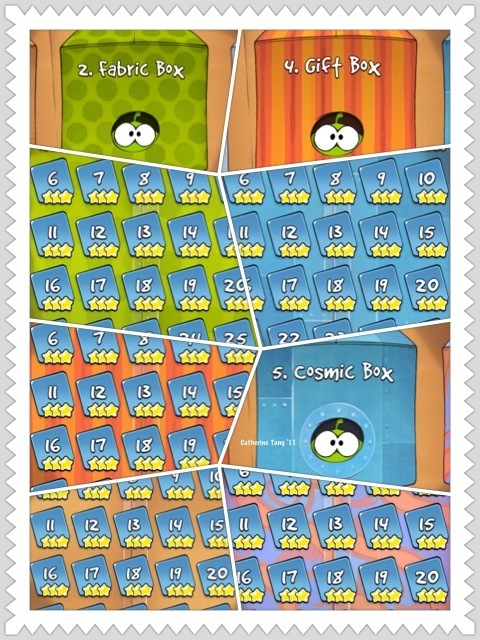 The main game comes with 6 boxes, each with its own theme and 25 levels. Naturally, moi's aim is not just giving the candy to Om Nom - its the 3 stars I'm aiming for (unlike a friend of mine who only played to go through the motions until I incepted her with the power of 3 stars!). ohh btw, i've completed holiday gift as well with all 3 stars!! hehe blueks!